Shavuot is traditionally a time to enjoy dairy foods. 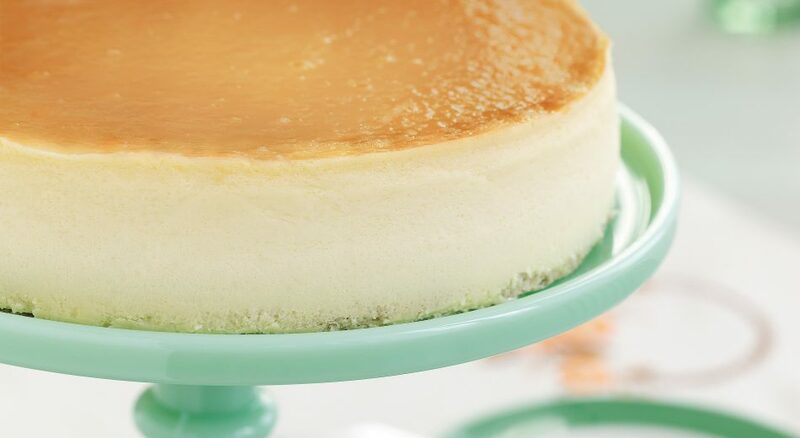 Cheesecake has long been a Jewish favorite. Here is a low-sugar adaptation of a kosher cheesecake recipe for your enjoyment. Preheat oven to 400°F. Line the bottom of a 9-inch spring form pan with baking paper. Spray just a bit with non-stick cooking spray. Separate the eggs. Beat egg whites with salt, half of the sugar and half of the lemon juice, until stiff. Beat the egg yolks with the remaining sugar until thickened. With the mixer on a low-medium setting, beat in the vanilla, cheese, lemon juice, and zest until incorporated. Bake for 10 minutes at 400°F, and then turn the oven down to 300°F and bake for another 40 minutes. Combine sour cream, sugar, and vanilla. Bake for 5 minutes at 450°F. Add sweetened cherries or strawberries over individual slices.